Our specialist team of trained cleaners are ready at short notice, to visit your property and address your cleaning requirements. We pride ourselves on using industry-leading products and techniques to leave your home exterior sparkling. 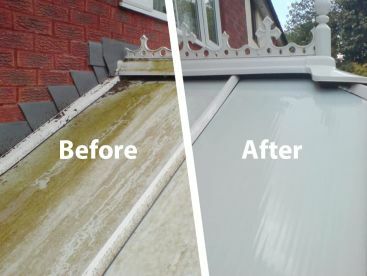 Whether you’re seeking power washing services or conservatory cleaning, we guarantee a rapid and efficient service, leaving you free to do other things. Take a look at our list of cleaning solutions now and choose the right option for your property. 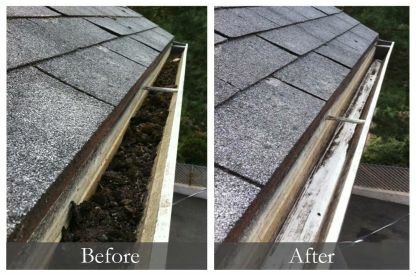 Many of our valued customers told us that they were struggling to find the time to clean their gutters. So, we’ve introduced a gutter clearance service here at A-S Cleaning Services. You can bolt on this service to your regular window cleaning, or reserve it separately - it’s entirely your choice. When it comes to gutters, our expert team are perfectionists, and will ensure that every corner is clutter-free. At A-S Cleaning Services, we take the hassle out of cleaning. Whether you’re seeking a conservatory or window cleaning service, our trained cleaners work to the highest standard and will leave your home sparkling. We also offer a range of specialist cleaning services, including gutter clearance, PVC cleaning, and solar panel cleaning. 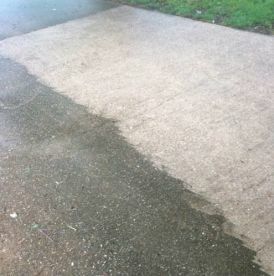 Call us today to discuss your cleaning requirements. Please note that A-S Cleaning Services may not be able to honour booking requests made.